With Christmas upon us, the radio is filled with classic songs that have a special place in our hearts. However, some songs are just not as relevant as we grow up. To help with this, we would like to share our own rendition of the popular song I Want a Hippopotamus For Christmas. I’ll have it properly maintained and buy quality parts. We hope you have enjoyed our take on the Christmas classic. 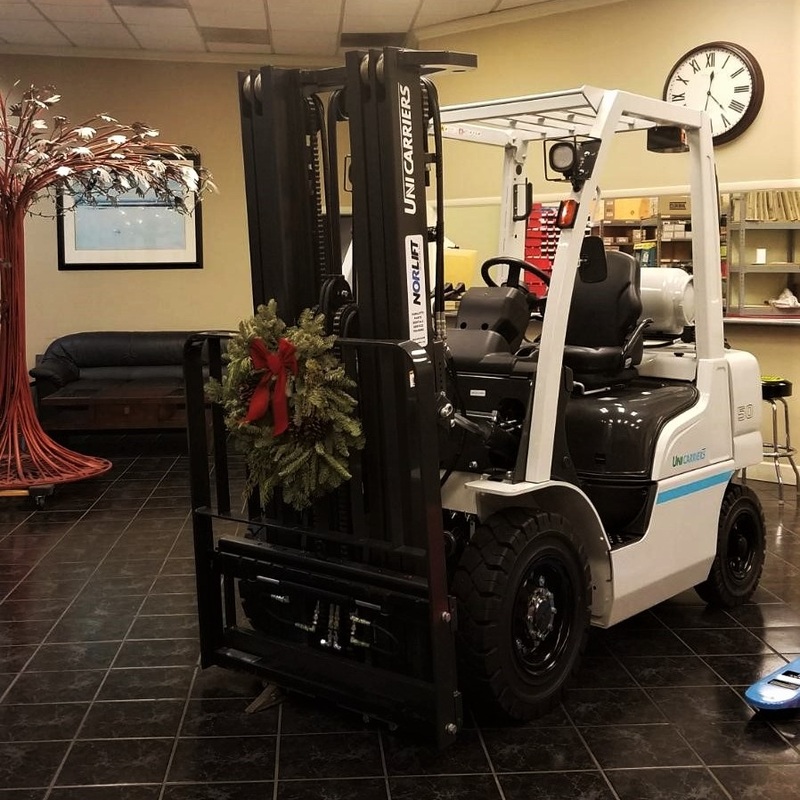 While Santa probably won’t get you a forklift to play with at home, we can assist with all of your new, used, and rental based material handling needs. In honor of the holidays, our offices will close at 1:00 PM on Christmas Eve, and we will be closed all day on Christmas. We will be back to normal hours on December 26th. From all of us here at Norlift, Merry Christmas!